This game is so bare bones I beat it while on the loo. And not one of those epic loo sessions where time stands still and suddenly 2 hours have passed. One of those “your cheeks have barely touched the seat” visits. I could go into more graphic details but I reckon you don’t want to know. 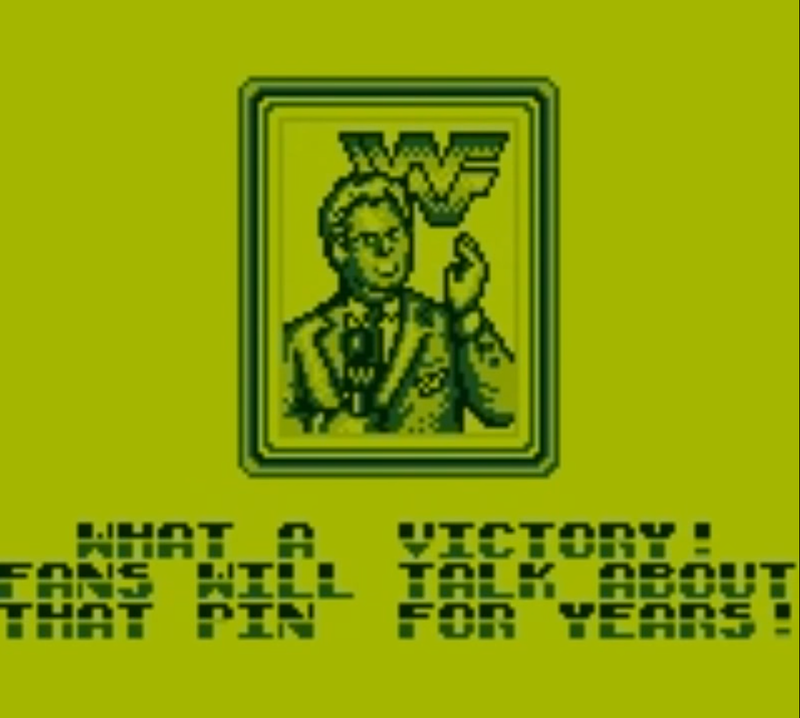 Back in 1991 wrestling games were uniformly trash, they were cynical cash grabs aimed at 13 year olds who probably hadn’t seen a wrestling match but knew it was cool somehow. You see in Britain we didn’t really have Cable or Satellite TV, so the only way we knew about wrestling was always that one kid who had a dodgy VHS tape of 1 event (usually Summerslam) that was so badly recorded we couldn’t really tell what was going on. But despite this, we ate up all the games that were released. Despite the terribleness. I would say this is a slobber knocker, but this is two guys air punching different planes of existence. You then get a choice of either best 1 or 3 bouts, then you fight the other 4 wrestlers usually with Hulk Hogan serving as the final fight. When you beat the 4th wrestler Vince McMahon announces you’re the heavyweight champion. There are moves, but not many. Punch, grapple, headlock, throw, run, turnbuckle, and super throw are pretty much it. But you can cheese the entire game by grappling them once and then elbow dropping them to death on an endless cycle. Dude, I am STILL talking about that pin! Due to the “can’t spend more time on review than game rule” I have to wrap this up. 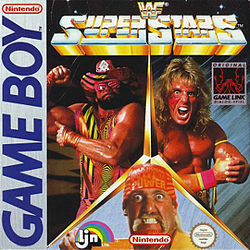 WWF Superstars is a pale imitation of wrestling, there is no depth, a lack of moves, and isn’t worth the 50p I spent buying the game at a carboot. It isn’t broken, it isn’t terrible, it is a little lazy, it is a bit pointless, it has no depth or reason to ever play it. 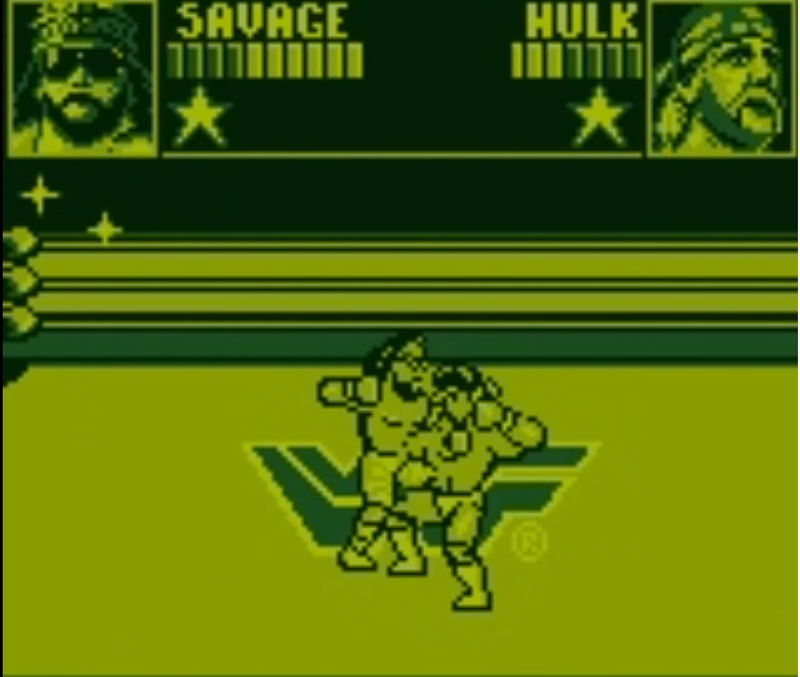 Pros: Hulk’s music in GameBoy chip tune glory! Individual character taunts relevant to the bout. 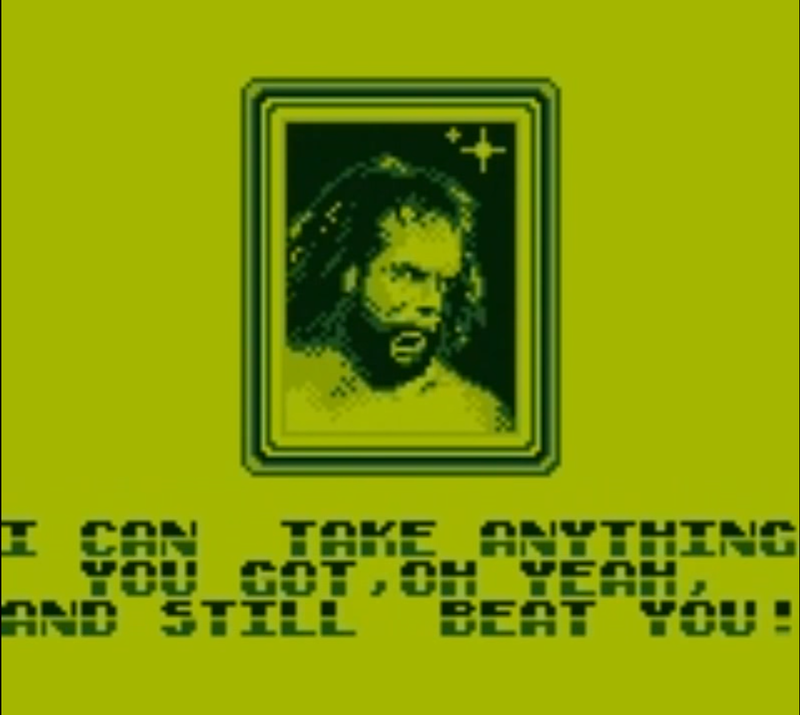 WWF Superstars only manages 2.9/5 with Nintendo Power.